What’s the best digital voice assistant: Siri, Google Now or Cortana? 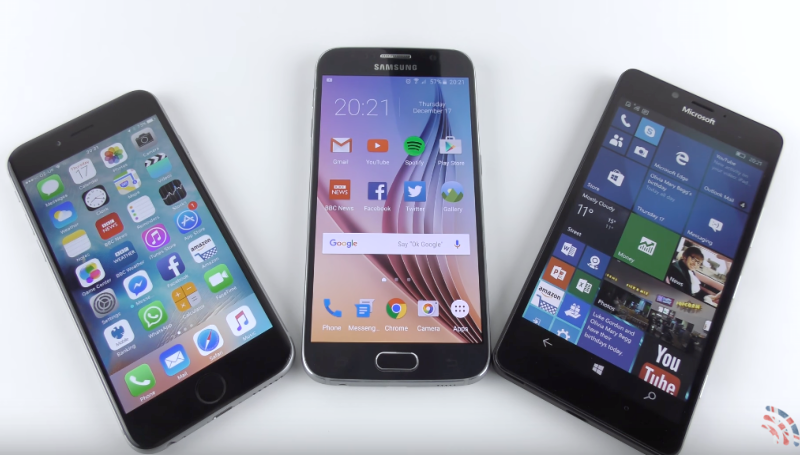 I ask an Apple iPhone 6, Samsung Galaxy S6 and Microsoft Lumia 950 15 questions to find out which is the best. By scoring up to 3 points for speed and usefulness and tallying up the results at the end, we should find out which is consistently the best assistant. Let me know which you think is the best voice assistant in the comments below. Thanks you very much for watching – please don’t forget to like & subscribe to the Tech Chap TV channel. Apple TV (2015) vs NVIDIA Shield TV | Which Is Better?